It is not a secret that everyone in the world is interested in the life of the Royal Family. They are the ones who create fashion trends and establish good manners. But there are a couple of things people just don’t understand. Nexter.org prepared for you the answers to some of these questions. 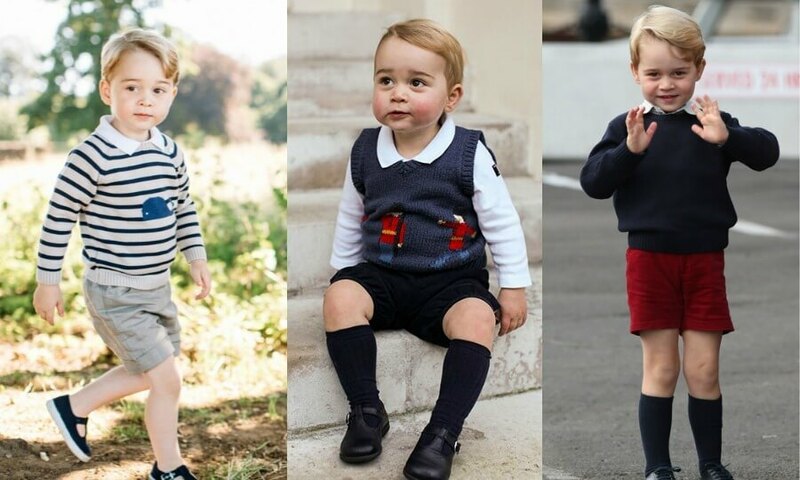 Why Prince George wears shorts all the time? It is because shorts are an essential piece of clothes for boys, according to an old tradition. So, it doesn’t matter if it’s, sunny, snowy, or windy, Prince George always wears shorts. Why royal family members do not use surnames? Actually, The Royal Family’s surname is Mountbatten-Windsor. But nowadays they are so famous and recognizable that they simply don’t need it. And in the old days, all British monarchs used only their names and titles. 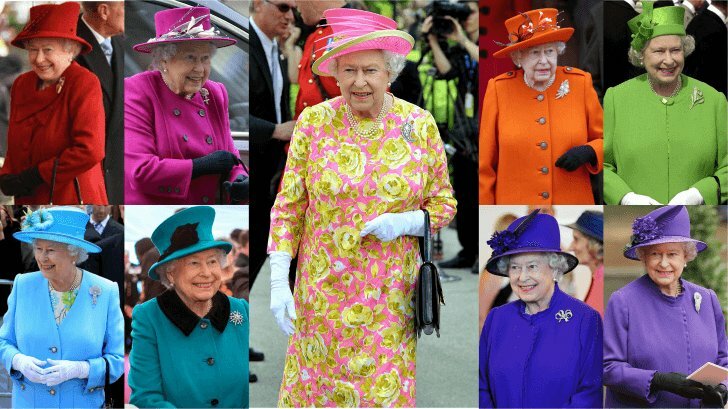 Why does the Queen wear only bright clothes? Well, as some people might think, it is not because she just likes it. 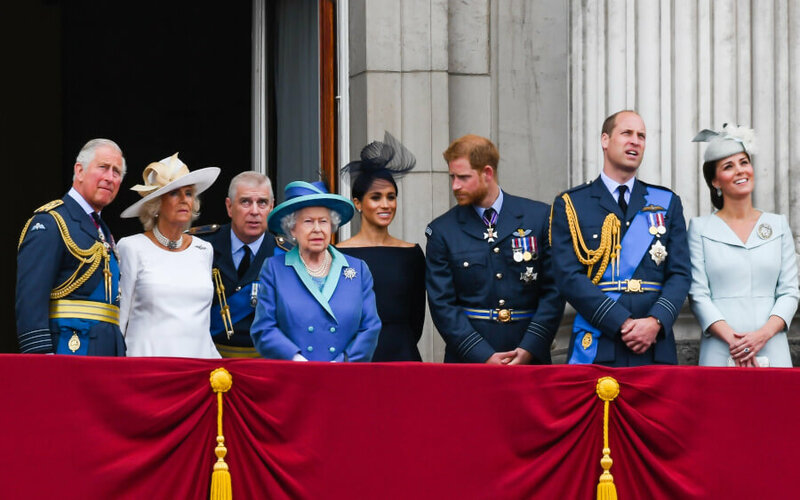 The Queen should always stand out in a crowd, according to the British family rules. She wears black clothes only during mourning ceremonies. 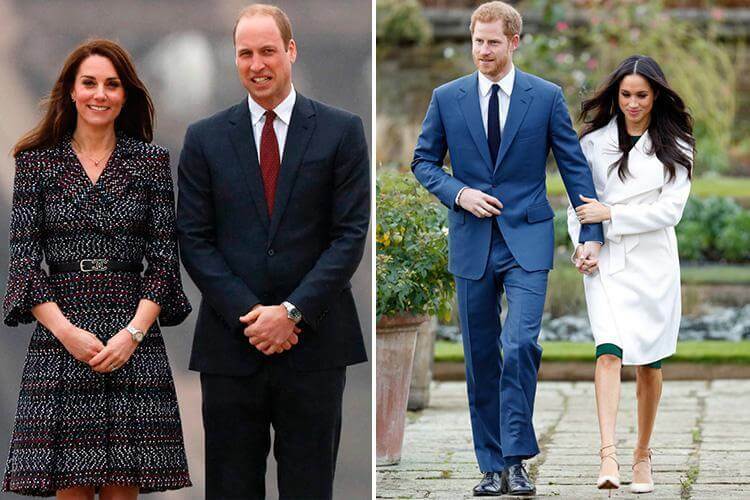 Why Kate and William don’t hold hands? Well, actually, there is no strict rule against this but all of them follow etiquette according to which royals are not allowed to express their feelings in public. Since Kate and William are the next heirs to the throne they must behave properly. Meghan and Harry, on the other hand, are often seen holding hand or cuddling. But since they are 6th in the line to the British throne, they don’t need to follow this etiquette so strictly. 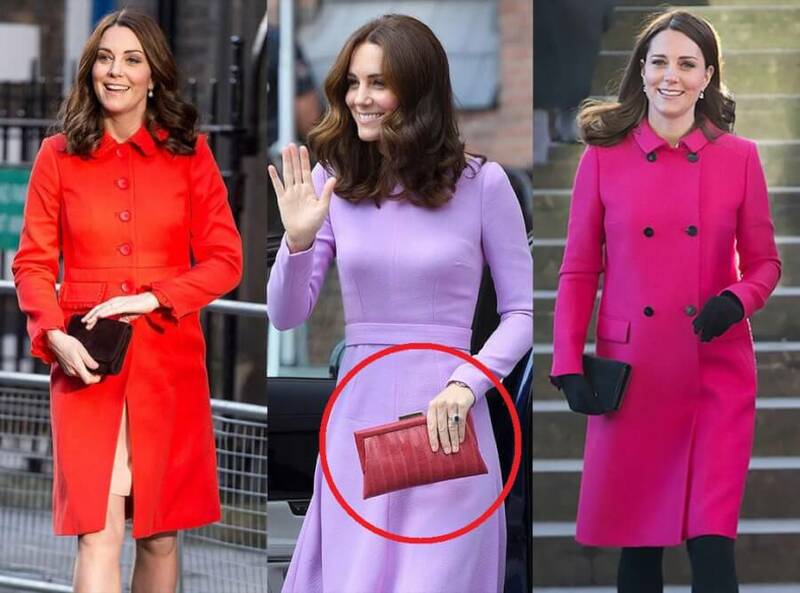 Why do royals carry only clutch bags? According to the royal dress code, Kate and Meghan should carry a small bag with them. It will allow them to shake hands as well as avoid doing so. It is not a secret that everyone in the world is interested in the life of the Royal Family. They are the ones who create fashion trends and establish good manners. But there are a couple of things people just don’t understand. Nexter.org prepared for you the answers to some of these questions.